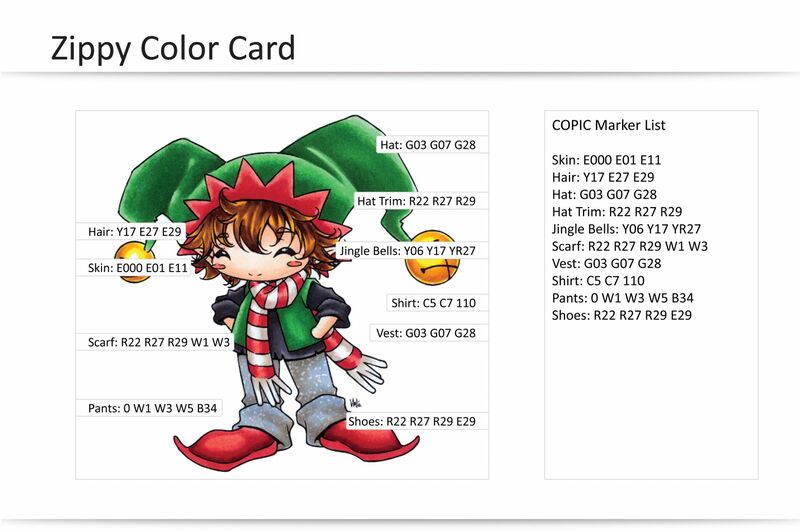 Are you overwhelmed with all the details surrounding COPIC markers? 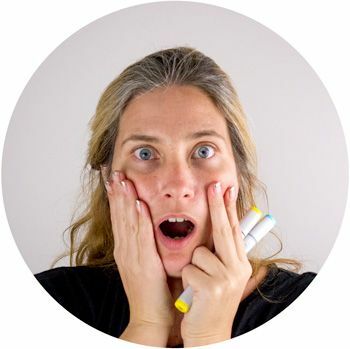 Are you overwhelmed with all the details and just want to color pretty images? I am hoping this crash course will help you forget about all the details and just enjoy the process of learning to color with these beautiful markers. Have you purchased a few COPIC markers and struggling to achieve fine details? When it comes to working with COPIC markers there are different ways to hold the marker which will help you achieve different details. Most of this will come naturally and with practice your hand muscles and ligaments will strengthen as you continue to use the markers, offering you more control. I’ll share tips on ways to hold the marker and show you some techniques you can use right now to help you achieve control over each stroke. Do you find you're getting streaks or blotchy shading when you're ‘blending’? Depending on the paper and technique you're using, sometimes you can end up with streaks or blotchy areas when ‘blending’. I’ll share with you some techniques that will allow you to relax and let the ink do all the blending for you whilst you ‘guide’ it into place. Wondering how to choose which colors to use? Ah those numbers and letters sure can be confusing, especially when you’re trying to work out what colors you want to buy. I am an advocate of less is more as it helps you to get creative and work with the colors you have. For many years I had less than 100 markers and I would push myself to build and create new shades by mixing what I had on hand. I'll share some ideas on mixing and matching colors and how to make the most of what you have. color Zippy just like this? my techniques to help you succeed. Printable worksheets formatted for both LETTER & A4 printing. Worksheets include exercises for practicing marker control and exercises for practicing blending techniques. Class includes 2 1/2 hours of quality video and audio. Technique classes are broken into smaller chunks making it a little easier to jump back and re-watch a section. Upon completing all the technique exercises, join the fun of coloring Zippy the Elf from start to finish using all your newfound skills.